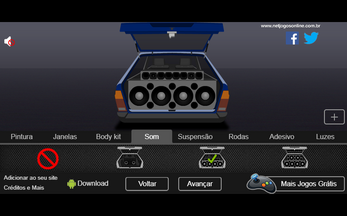 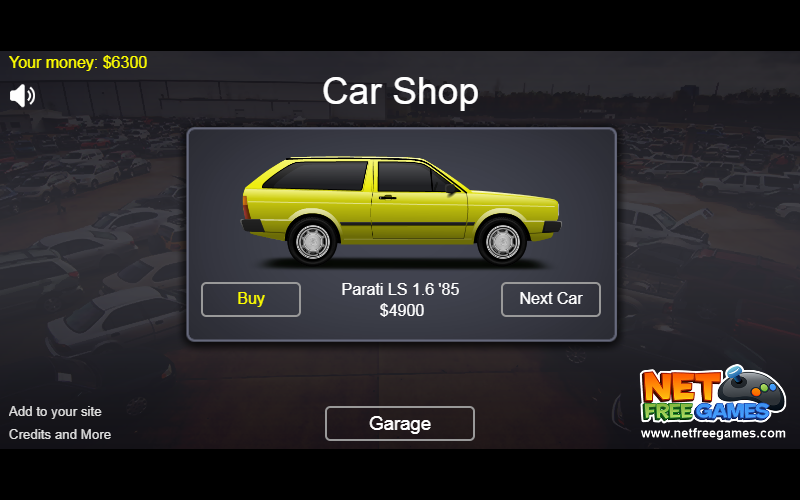 In this tuning game you can customize a Volkswagen Parati mark 1, a Brazilian car specially for Latin America. 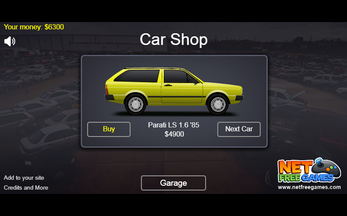 You can buy, restore and sell cars. 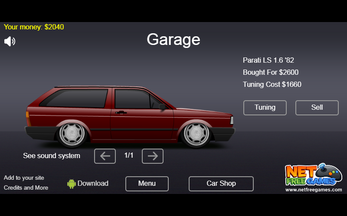 Change parts like colors, body kits, spoilers, wheels, neon, colors, windows, etc.